3-Layer Panels – Type 3S – are made from a thin layer (lamella) of reclaimed wood surface, carefully cut from old beams, boards or floors and allow a quick and easy assembly! Wallcladdings from reclaimed wood with tongue & groove can be found here. 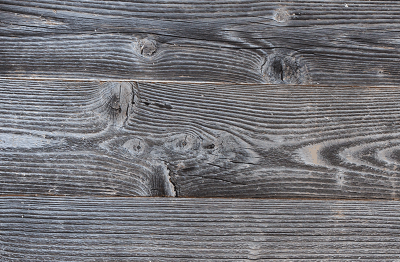 Reclaimed wood has seen a lot over the centuries, exposed to sun, rain and storms. This and many other factors have given a special character to surfaces of reclaimed wood. We always strive to keep colour differences as low as possible, but we can’t and don’t want to exclude them!